I realise detoxing is really important. It is about cleansing your internal system to remove health threatening toxic substances in your body.think about it, the food we eat, the products we use, the air we breathe, water we drink, practically everything contains pesticides, pollution and chemicals that can lead to so many health problems. Imagine all these toxins in your body… that causes your immune system to degenerate, triggering the onset of degenerative diseases that eventually rob your life away. Signs of toxicity: Overeating, bloatedness, constipation, overweight, gastrointestinal upset, allergies, skin problems, acne headaches, tiredness, sluggishness, mood swings and even aches and pains. You may ask How to solve? 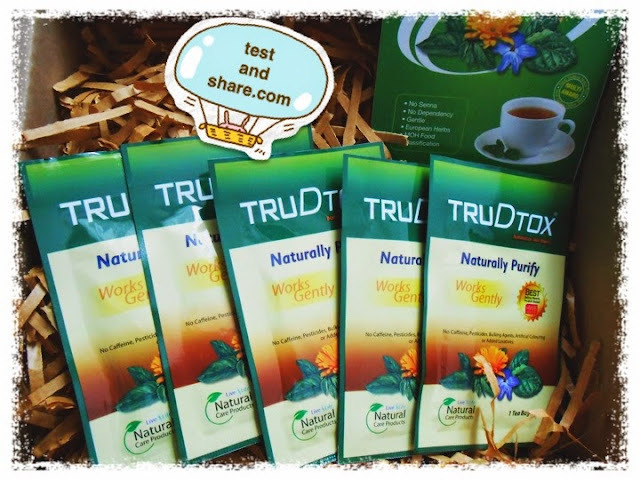 TruDtox is a proprietary blend of high quality herbs and floras that are traditionally used for aiding body detoxification and for strengthening our body’s detoxification organs. It works gently and does not contain harsh laxatives that can cause bowel dependency. 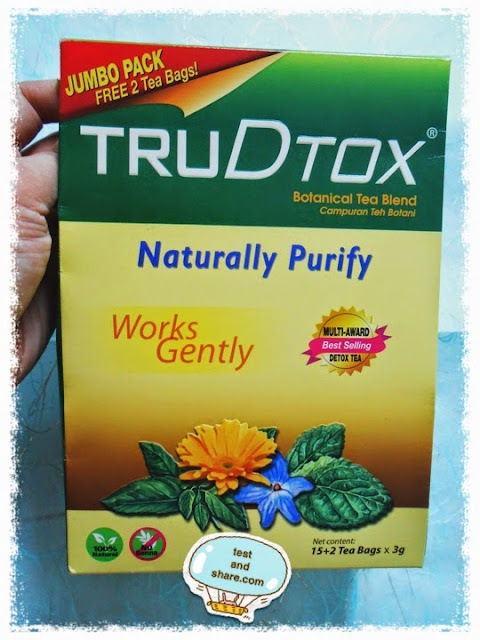 TruDtox is formulated for safe, gentle, and regular use. 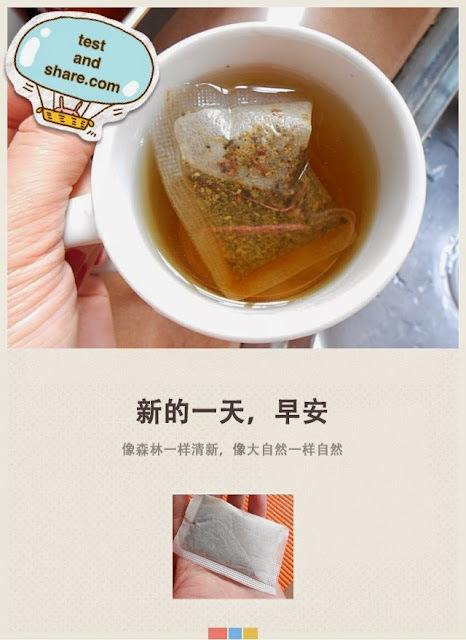 TruDtox does not contain senna and is classified as food by the Ministry of Health.